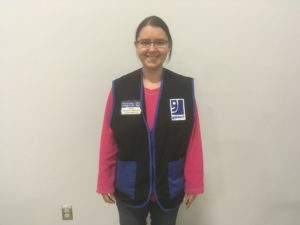 Edmonton – Giselle Zacharuk, 23 got her first job at the new Goodwill Whyte Avenue store and donation centre which opens on November 25. “I’m excited about the store opening and I can’t wait to see what it looks like from the inside,” said Giselle. “It means being finally independent and paying my bills,” said Giselle who is going to work in donation processing. 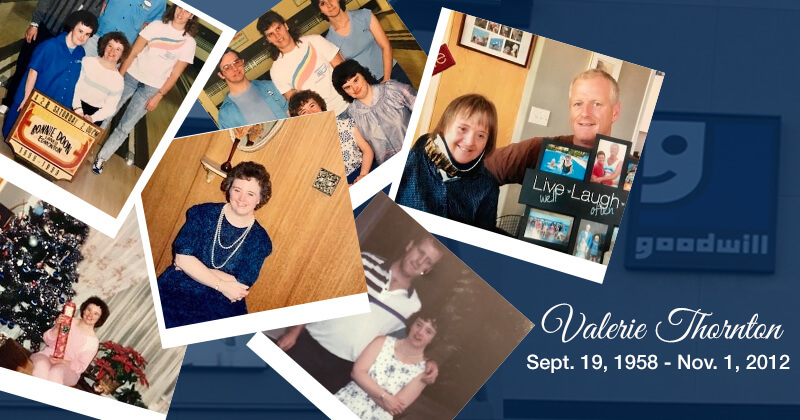 “It’s nice to be part of something from the very beginning,” she added. Giselle has been training in several Goodwill locations leading up to Goodwill on Whyte’s grand opening. “I like sorting out blouses, sweaters, and also doing books and electricals processing” she said. Giselle is already starting to see the impact of having a job for the first time. “ I do feel different from before, I feel I’m out there in the world , before I was kind of reclusive, I was at home, and now I take a bus to work,” said Giselle. 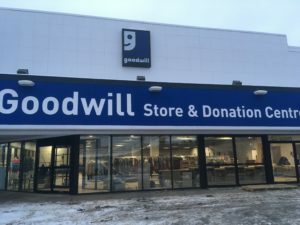 “Everyone here at Goodwill is friends,” she added. For Lance Wilson, 44 the relocation of Goodwill’s Old Strathcona store on 7808 Gateway Blvd to the new Whyte Avenue store is a bitter sweet moment. “In some ways I’m going to miss this old location but I know it’s going to be busy on Whyte Avenue,” said Lance. 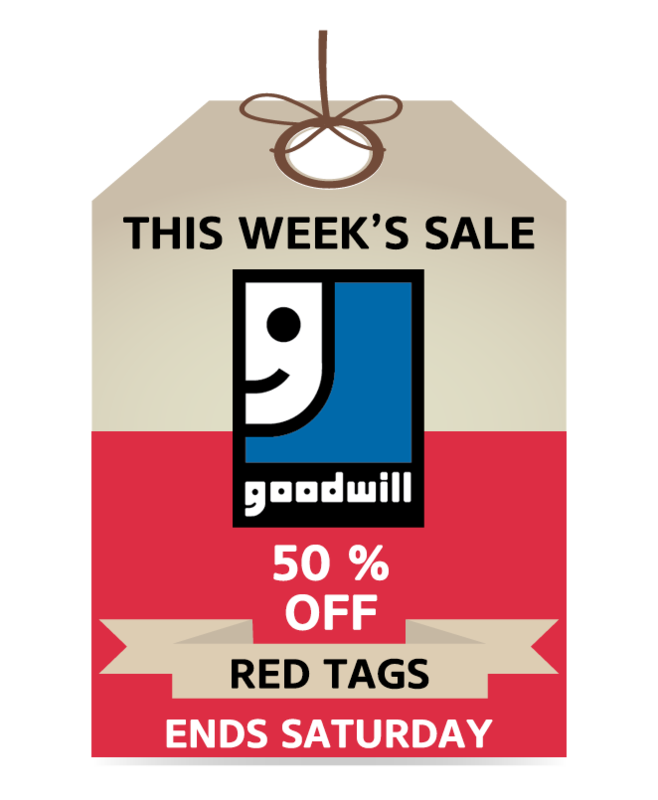 Lance has been working at Goodwill as a donation attendant and answering the store’s phone for five years. 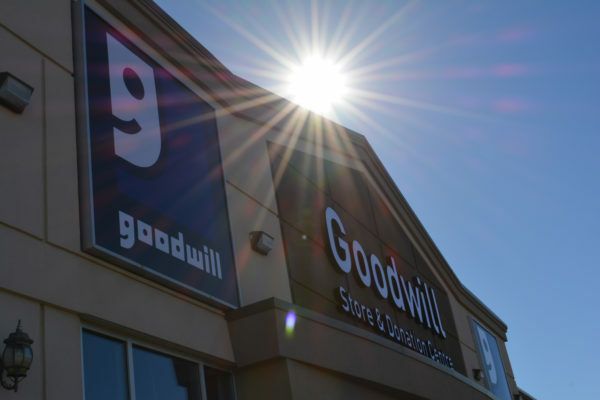 He trained and got his job through Goodwill’s Power of Work program. “I like that I make extra money, being able to go out and do things and working in a nice setting,” said Lance. Lance is excited about the location of the new store. 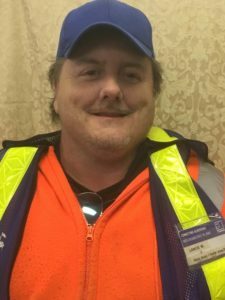 “There is a bus stop in front of the Whyte Avenue store and I will get off the bus and get right in to the store,” added Lance. 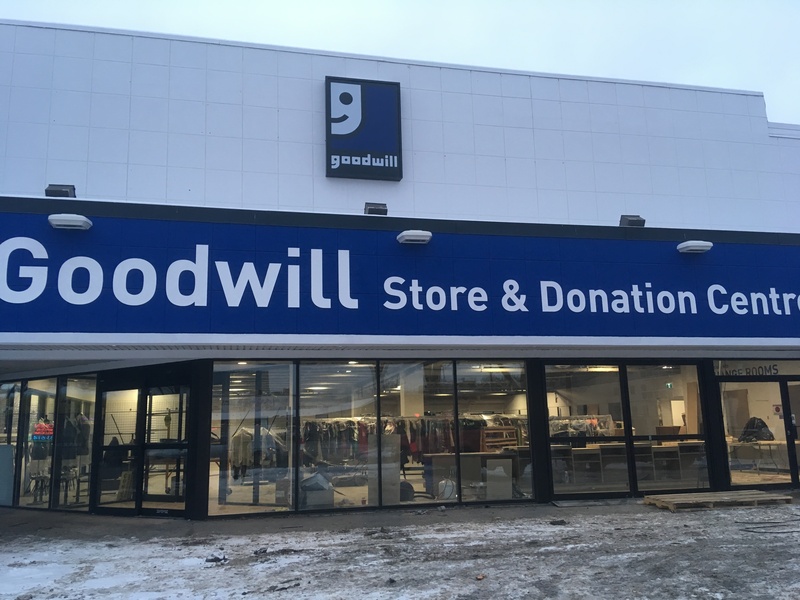 The new Goodwill on Whyte store and donation centre opens on November 25 at 10 am replacing the Goodwill store and donation centre in Old Strathcona at 7808 Gateway Blvd which closes down on November 22. 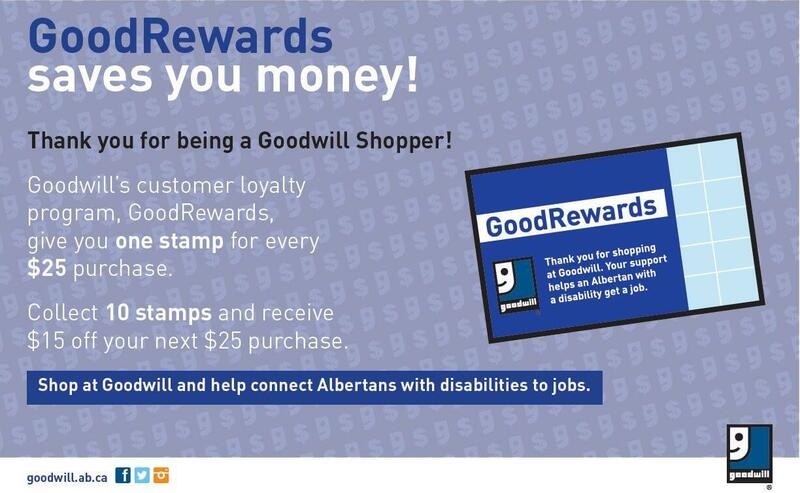 Goodwill is a non-profit and a registered charity dedicated to providing meaningful employment and career development training for Albertans with disabilities.